Safely enjoy your holiday travels with these simple tips. With the holiday season right around the corner, you may be planning your road trip to go visit your loved ones. No matter if you are headed across the country or simply down the road, knowing how to stay safe on the road will help to ensure an enjoyable season. 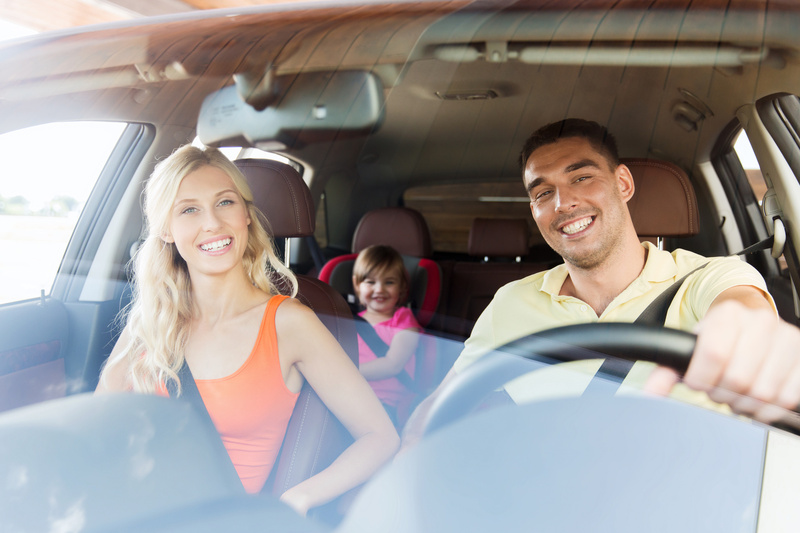 Keep these holiday road travel safety tips in mind before you load up your car. Get your car ready – take your car into your local mechanic to get it checked out, especially if any warning lights on your dash are on. Check your windshield wipers to ensure that they are working properly and fill up your washer fluid. Charge your phone – a cell phone will most likely be the only way to call for help if you get stuck on the road. Start your trip with a fully charged phone and make sure that you have a car charger. Slow down – keep in mind that the holidays are some of the busiest times on the road, which means it can be easy to get frustrated. Give yourself plenty of time to get to your destination to avoid road rage. Designate a driver – if you will be enjoying any holiday cocktails, make sure that you have a sober designated driver to get home. If you will be driving a long distance, you may also want to designate drivers for various legs of the trip so that one person does not get too tired. Avoid distractions – with all that is happening on holiday roads, distractions can be especially dangerous. Do not use your cell phone or get into any heated discussions while driving to help stay focused. Before you hit the road, take a look at your auto insurance policy to ensure that you have the right amount of protection in case of any incident. Contact The Schwab Agency in Colleyville, Texas for all of your car insurance coverage needs to keep you and your family safe.